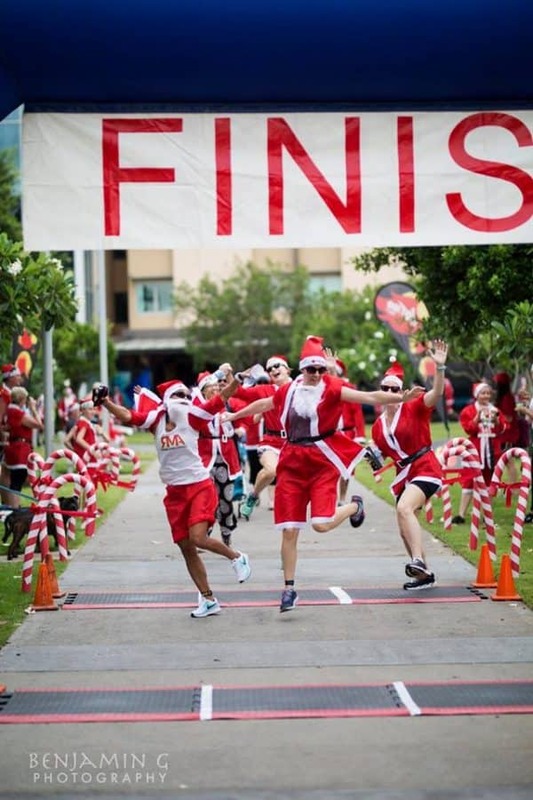 Join the Santa Fun Run! Be A Clause for A Cause! Santa Fun Run all wrapped up with a bow on top! 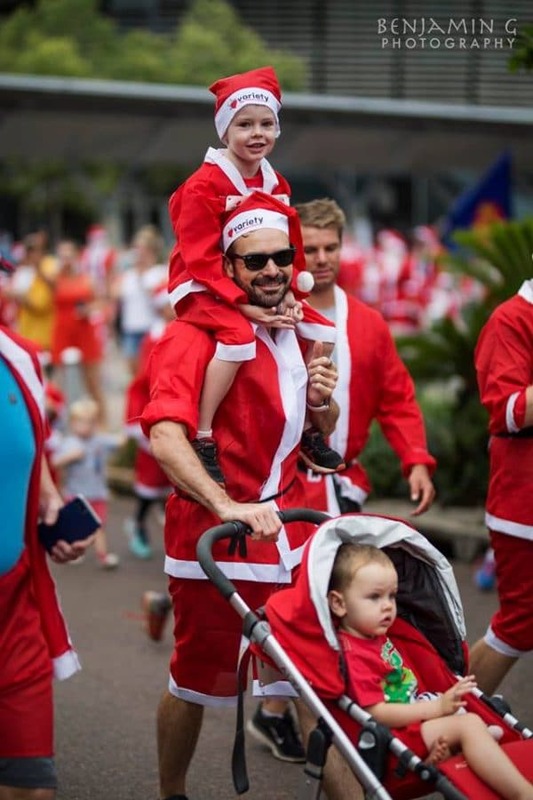 It was a flurry of fluffy beards, a mingling of merriment, a Santa showdown-if you will, as the Sunday Territorian Santa Fun Run decorated the Darwin Waterfront on Sunday 24th November. 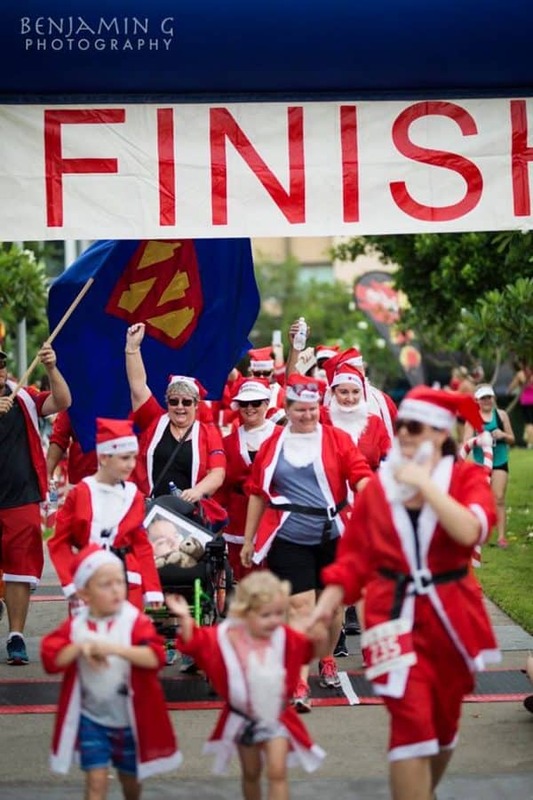 A record 683 Santa’s got very jolly (and sweaty!) as they made their way around the 2km route, it was a beautiful sight to see. 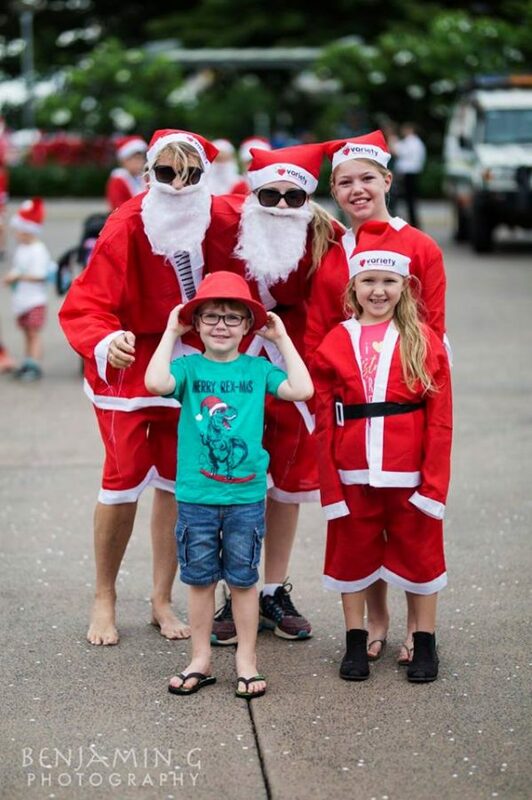 Revelers did a fantastic job raising a whopping $11,000 for Variety NT Starfish Swim Group! Thanks to all of our sponsors, supporters, Jolly Vollies and Santas who came and joined in the fun! Let’s see if we can get even more Jolly Joggers next year! Easy 2km course route. Gather a team & fundraise to win great prizes! 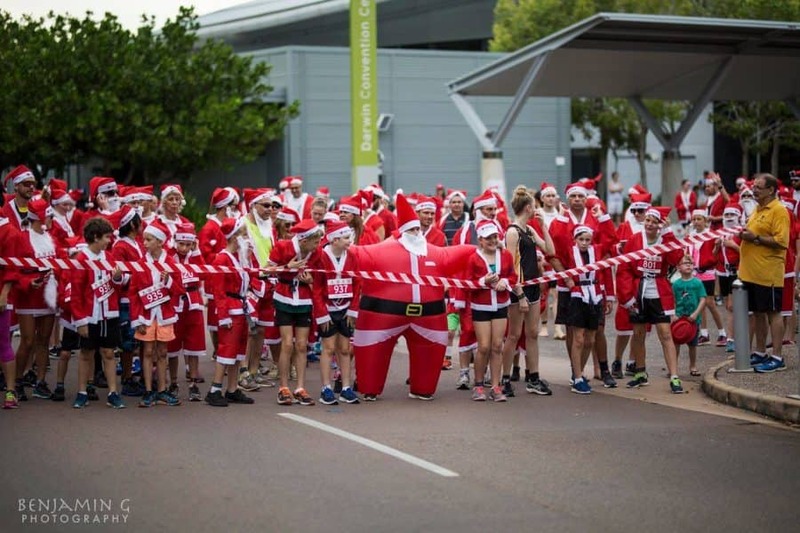 The Sunday Territorian Santa Fun Run is back to bring the festive fun to Darwin! 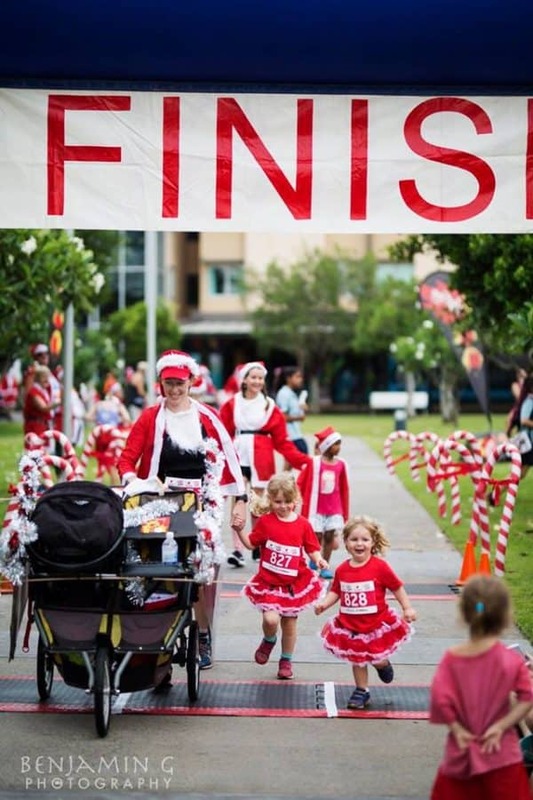 The Jolliest Jog returns to Darwin Waterfront on the 25th November! 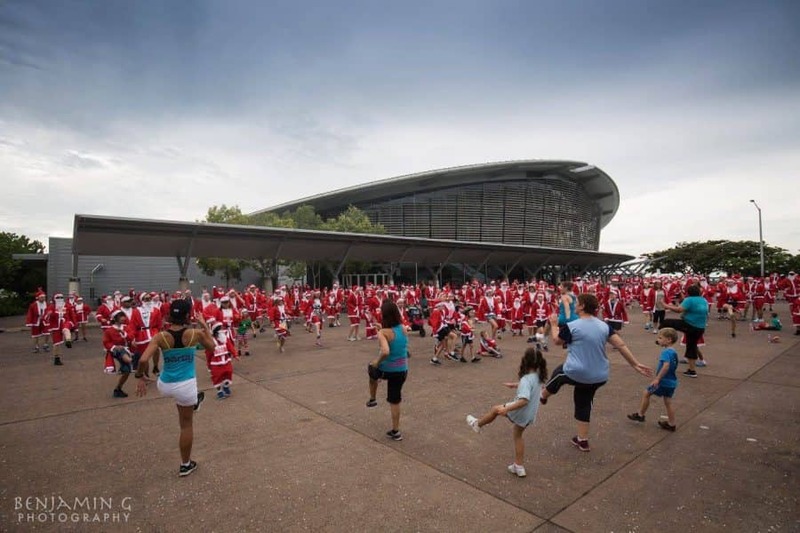 This fantastic family festive fun morning includes a Zumba warm up, the 2km Santa Fun Run followed by great entertainment and fun at the Waterfront and let’s not forget about a visit from SANTA! 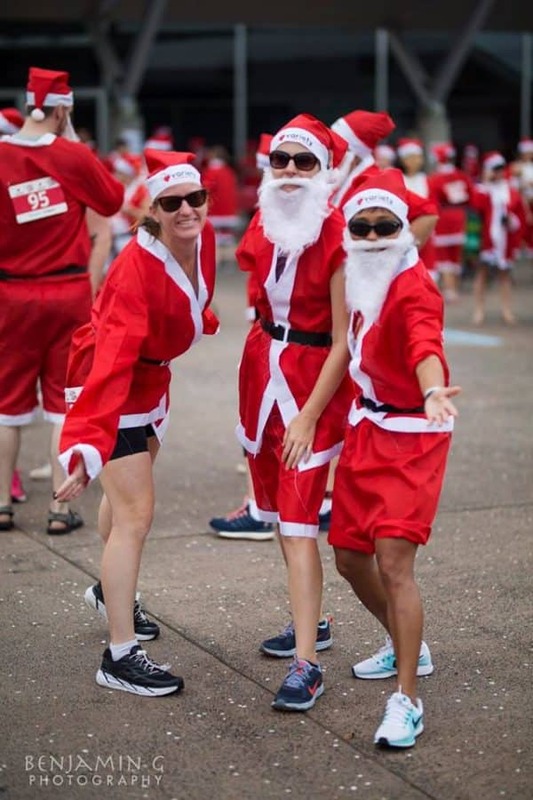 Registrations are now open, and include a Variety Santa Suit to help you get into that festive spirit. Scroll down for full price list and event times. FUNDRAISE AND WIN PRIZES! All funds raised will go supporting the amazing Variety NT Starfish Swim Group. Program. 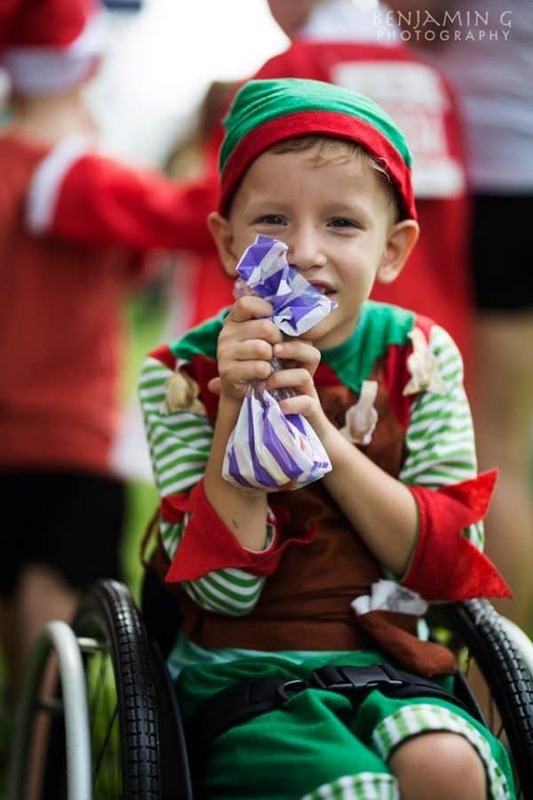 We encourage all Jolly Joggers to raise funds for Variety NT, online donations can be made on the link below, share this on your own page, and with your friends, family and workmates. TIP: Quote your individual/family/ team name on the link page. Why not give us a call on 08 8981 2544 to arrange a donation box for your workplace! Santa Meet & Greet following presentations at 9AM! 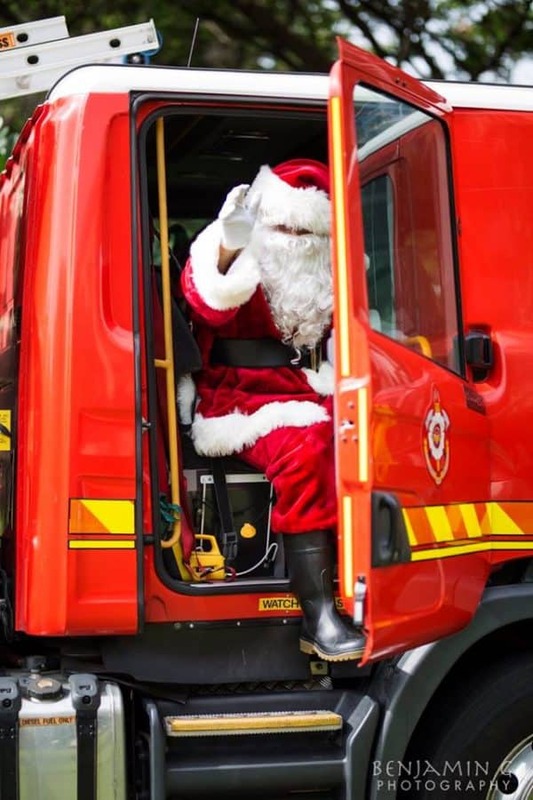 There will be LOADS of prizes to be won and fantastic family entertainment happening at the Waterfront right up to 10:30am plus we will get a visit from a very jolly, VERY SPECIAL guest- SANTA himself!! REGISTER: Online tickets available now through Darwin Tickets. There will also be some limited registrations available at the event on the day. Grab your family, your mates and have a fun morning with us! FOOD: We know you will be famished after your big 2km fun run so Variety NT will fire up theiBig Red BBQ and cook up Snags in bread ($2:50) and Egg and Bacon sandwiches ($4), free lolly bags for the kids. Plus of course you can visit the fantastic eateries around the Darwin Waterfront. If you’re keen to help volunteer at the Santa Fun Run please register your interest by emailing or calling our office. Lucky (out)Door Prize- 2 x return airfares to Townsville thanks to sponsor Airnorth- Together We Fly! Thank you for your support, good luck fundraising and enjoy the fun run! 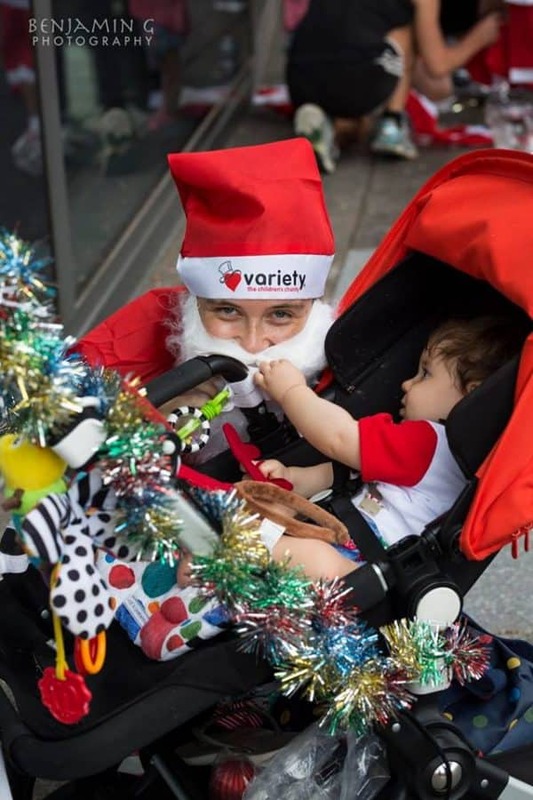 Thank you all for supporting Variety, the Children’s Charity NT! We wish you a Merry Christmas and joyous festive season! Join the Flurry Of Santas! CSG Printers, Dreamedia Creative, Ngaree Ah Kit Member for Karama, Edge Health Club Casuarina, Double Tree Hilton on The Esplanade, all the Jolly Vollies volunteers.